Some time ago, while talking to a friend about places to visit and travel plans, travel posts here on the blog and so, he made me a very interesting question: "Why don't you share photos of the city where you live?" That got me thinking, and indeed, I hardly share any sights of Maastricht. So today's post is all about this beautiful city! I have been living in Maastricht for a bit over 7 years now, and believe me when I say that I still love it just as much as on day one. But, it became hard for me to share sights of Maastricht because they all are familiar to me by now, and therefore, "not special" anymore. Of course, Maastricht is a beautiful and special city, with many lovely sights to show to those who haven't been here, but it just became a bit harder for me to see it with "fresh eyes" if you know what I mean. So, last time my friend was over, and him being a fan of city walks and photography, I took my chance and went with him for a stroll. That's how we got to the photo challenge idea that I talked about on my previous post. 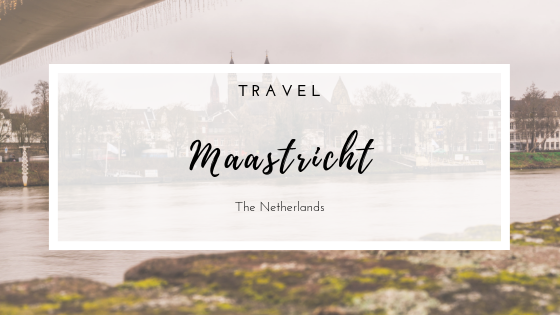 Trains (NS and Arriva) and Flixbus routes are available to get to Maastricht from several destinations, and of course by car. One of my favorite routes to walk through is to start at the Ceramique neighborhood, walk by the Maas river, cross the Sint Servaasbrug, walk the narrow streets of the inner city center towards the Onze Lieve Vrouweplein. From there, go to the Bisschopsmolen, which is the oldest water mill working in the Netherlands. Then, I like to head towards the Tafelstraat and then walk to the Vrijthof, a large square right in the heart of Maastricht's center. Maastricht is well known for the Maastricht Treaty and for being the birthplace of the Euro. 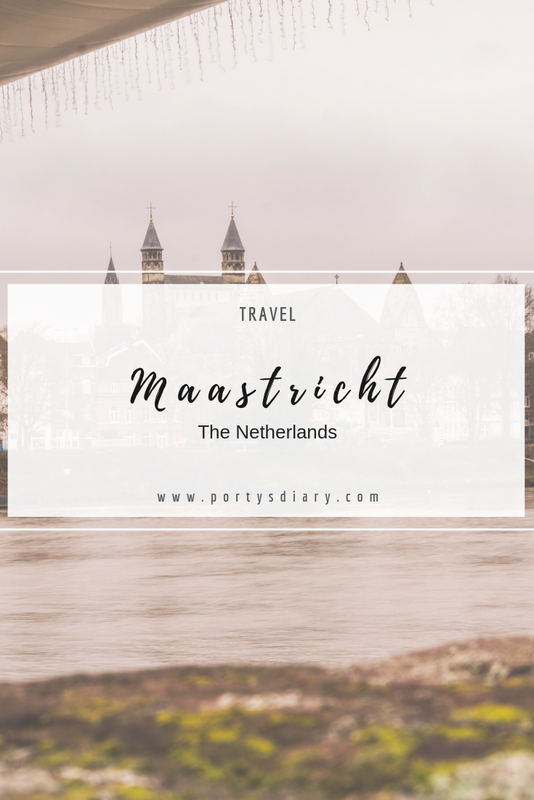 Also known for being the hometown of Andre Rieu, a Dutch violinist, and conductor, hosting every year, in every weekend of July, massive live concerts with his Waltz-playing Orchestra, at the Vrijthof. 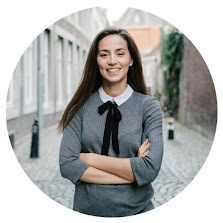 It is also a very cultural city, with many expositions and exhibitions happening all year-round, for example, The European Fine Art Fair (TEFAF). Let me name just a few (so I don't spoil any future posts, haha), I'd have to say: the Mosa river, the city fortifications, the Stadspark, the Vrijthof, the Mark and the Binnenstad neighborhood. I should also mention that Maastricht has many hotels, bed & breakfasts, so perfect for those who want to spend some more time in town. Should I post more sights of Maastricht? Let me know in the comments. I can see that it is a beautiful city, surely when the sun shines it must look much more beautiful.